For many small businesses, day-to-day running is enough to keep them flat chat – between customers, employees and bills, they have a lot on their plate. Because of this, taking the time to sit down and nut out a plan in the event of a disaster doesn’t rank highly on the list of priorities. A survey commissioned by US Office Depot a few years ago of 2,500 business owners found that 71% did not have a disaster plan in place, 64% said they didn’t need one and 63% were confident that they would be able to resume business within 72 hours of a natural disaster. If you are a small business and you fall into one of the above responses, perhaps these statistics might make you think twice. 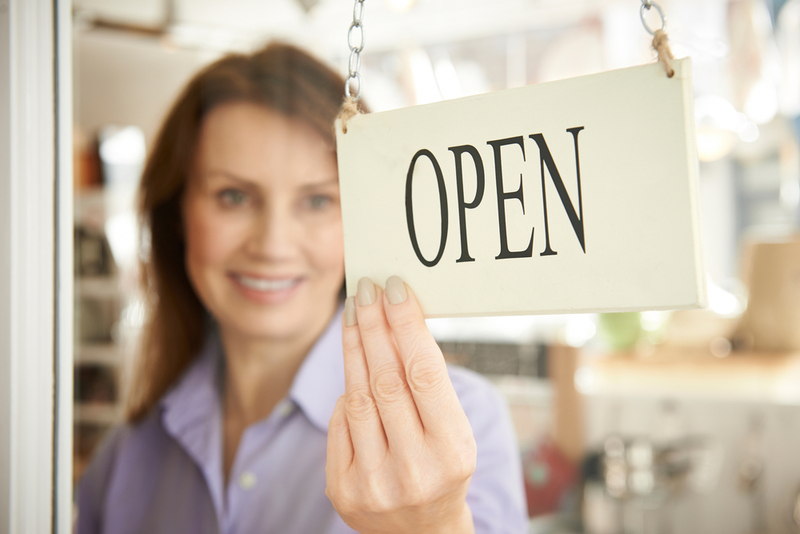 Of those businesses that experience a disaster and have no emergency plan, 43% never reopen, of those that do reopen, only 29% are still operating two years later. There is much to be gained by being prepared in the event of a disaster. Not only will you give your business the best chance of survival, you’ll also be helping your community enormously. Why? Because the best way you can help your community manage post-disaster, is simply by doing business. Protecting your business operations in order to get back up and running quickly after a disaster is the best support you can offer. Retailers in particular play a very important role in a community’s ability to recover from a disaster. A community will begin to return to normalcy once the likes of their convenience stores and petrol stations reopen. Once a community is confident that necessities like food and petrol are easily accessible, it enables them to shift their focus to other things. Just as important as local retailers is of course utilities like power and water, along with local council workers (for debris and general clean up), IT, and in some instances environmental and industrial engineers. Stock up on emergency supplies – disaster preparedness, among many things, is a wise investment. Stock up on basic and affordable supplies.